Beautiful Stevie. Stevie wallpaper. HD Wallpaper and background images in the stevie nicks club tagged: stevie nicks singer songwriter music. 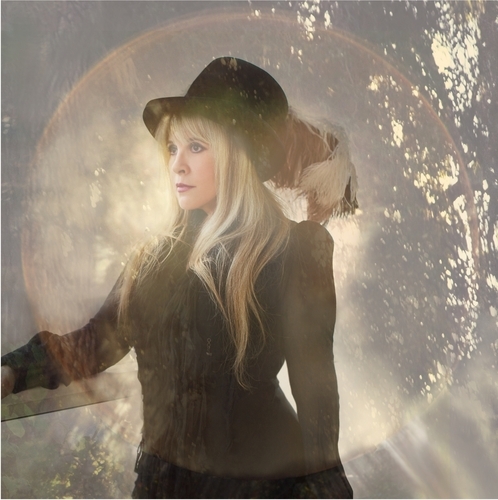 This stevie nicks photo might contain fonte, fedora, chapéu de feltro, homburg, stetson, mole, trilby, feltro, glory hole, lazaretto, glória buraco, and lazareto.